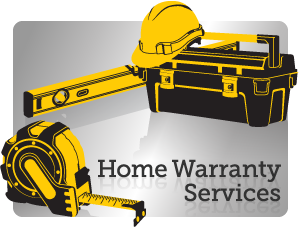 Looking for information on how to obtain Home Warranty Services? Are you considering buying a new home. Here you’ll find loads of helpful tools such as information on financing, tips on planning your move, and secrets for home buying success. Click here to access these great tools and more!